No matter what kind of prestige pictures are released in the years to come, we'll undoubtedly still be fawning over Keanu Reeves's fantastic John Wick: Chapter 2 when 2017 comes to an end. The film is an endlessly violent masterpiece, and now there's the science to prove it. 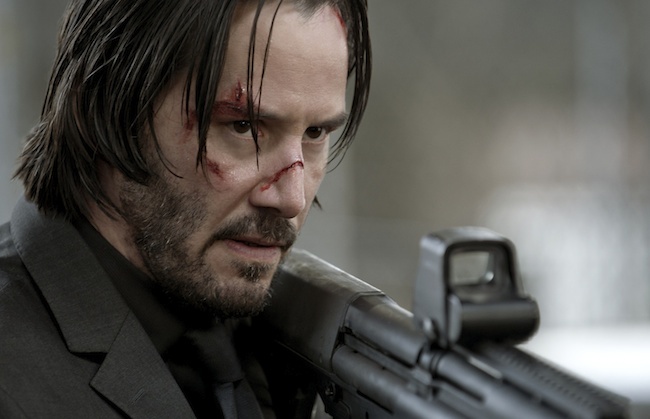 Like he did with the first film, artist George Hatzis has crunched the numbers and made a handy infographic to prove just how badass John Wick is in his latest cinematic outing. The infographic confirms that our hero made 128 kills in his latest endeavour, boasting 80.1 percent shot accuracy of the 302 bullets he fired. Of course, there are plenty of other tidbits to dig into. Check out a hi-res version of the infographic here, or scroll through the info below.